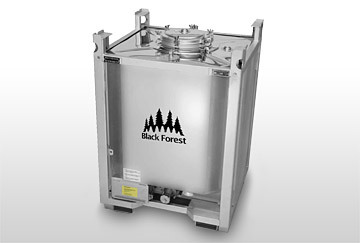 Black Forest Container Systems, LLC, is proud to announce the launch their new offering: Teflon Lined UN31A Intermediate Bulk Container. 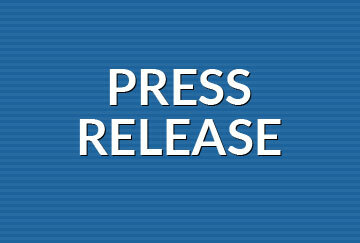 Black Forest Container Systems, LLC, is proud to announce the launch of their new website: www.blackforestmktg.com. Black Forest Container Systems, LLC, is now offering: High Barrier /Dunnage Free Bags. 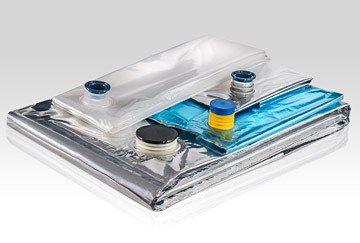 These multiuse bags are ideal for packaging Dairy Products, Edible Oils, Sauces, Liquid Eggs, Wine, Fruits & Vegetables and Aseptic Products. Black Forest Container Systems, LLC, is proud to announce the new addition to their portfolio: Wine and Sparkling Wine tanks. 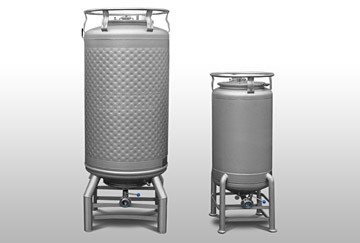 Developed for wine and champagne fermenting, these tanks are available in various sizes for specific applications. 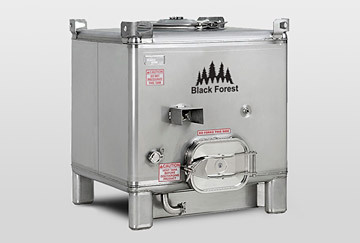 Black Forest Container Systems, LLC, is now offering: Stainless Steel Wine Tanks. 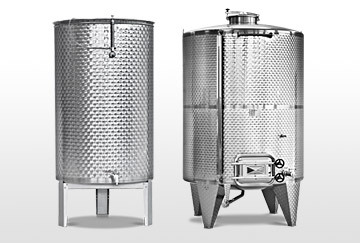 These tanks have been designed for the shipment, storage and fermentation of wine.